This last fortnight has seen a flurry of people booking for 2014. Great news and wise decision! 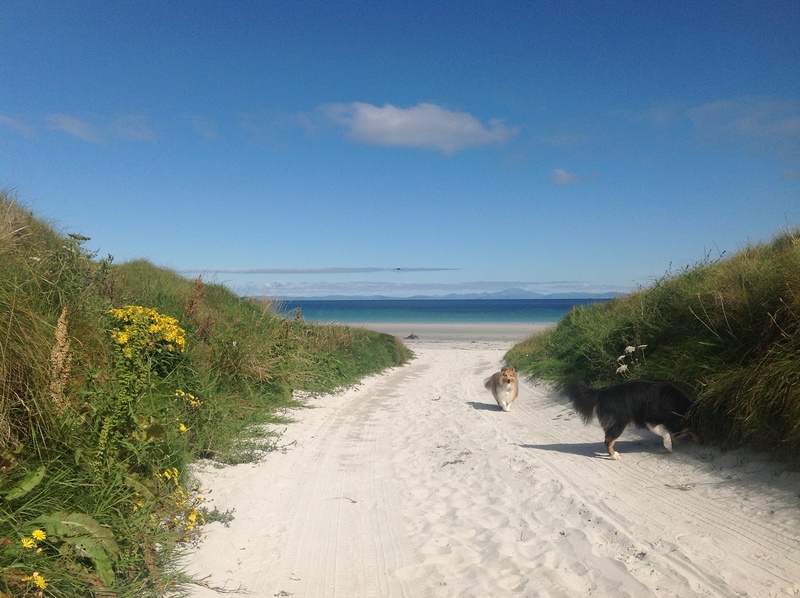 Spring and Summer availability is always hard to come by on Tiree and booking a year in advance, really has to be done these days to get the week(s) you want.